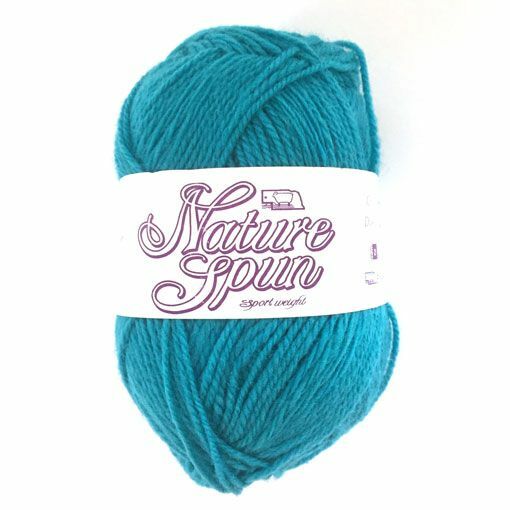 BY: Brown Sheep Company, Inc.
Brown Sheep Nature Spun Sport is an old friend of ours and our customers. 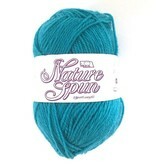 This yarn is a reliable sport weight base that is available in a wide range of colors perfect for Fair Isle colorwork. Made from 100% wool that is produced, spun and dyed in the USA out of non-superwash fibers so make sure you hand wash at all times unless felting is intended.